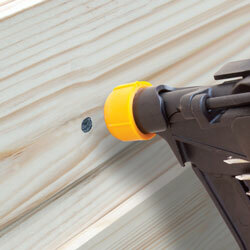 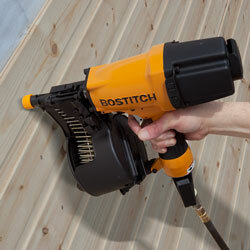 When nailing exposed wood for sidings or cladding, you need to be sure that the tool you use won’t leave unsightly marks or indents in the wood. 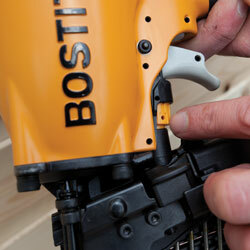 The new N75CWW-1-E coil nailer has been specifically developed with an advanced nose design to get the job done quickly, with a clean finish every time. 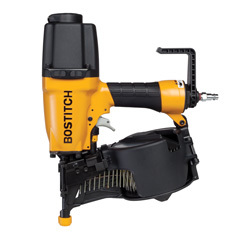 Built to the same exacting standards as all our tools, it includes user friendly features designed to increase productivity and maximise comfort.